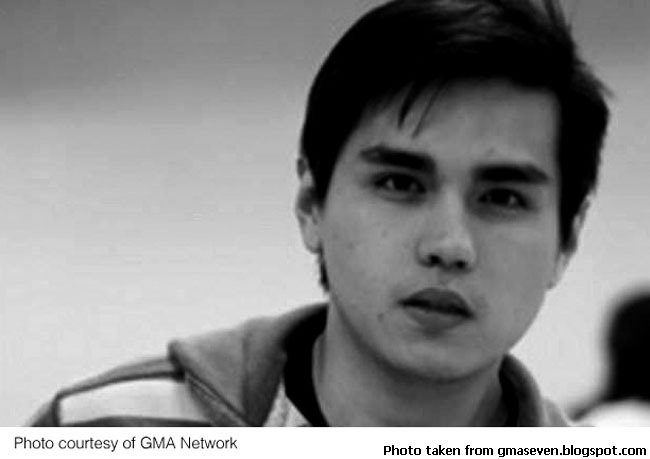 It was fascinating, the other night, as a television news anchor interviewed Janelle Manahan, erstwhile girlfriend of the slain young starlet Ramgen Revilla, about what really happened inside the room that night when the starlet was murdered. Ramona Revilla, who had flown off to Europe to avoid the controversy, was in the room with her and Ramgen, Janelle tearfully narrated. A masked man entered the room, she went on. She was shot first. She remembered Ramgen wanting to know who the masked man was. Then, but for the sounds of a struggle, there was silence. Ramona, Janelle said, was right there beside her; and thereby contradicting everything that the former had said publicly about fleeing the scene in a daze. And there, everyone watching probably thought, was further proof of Ramona’s guilt and involvement in the murder; if her flight to Turkey wasn’t proof enough already. 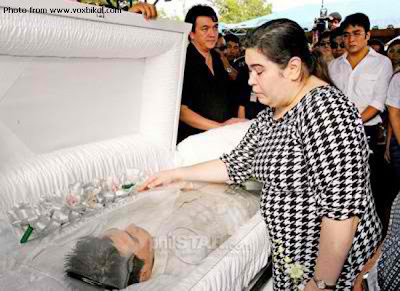 I had not really wanted to write about the Revilla murder case. It is as profound a case of sibling rivalry as a story can possibly get. That is, assuming that all the accounts of witnesses in the custody of the police are true and accurate. Therein, however, lays the problem. Diverse versions of the alleged truth have emerged courtesy of the media. Investigators within the police are convinced that they are building a strong case. The witnesses, they say, are corroborating each other’s statements. But then again, one or two of these witnesses were initially in hiding; were also initially reticent about facing the media when they finally emerged; then eventually became not so timid about showing their faces or adding to the stories that they told. 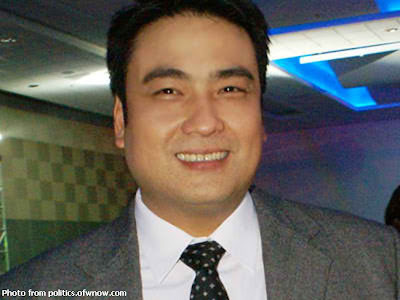 One even dropped the name “Bong;” and those who will believe anything that they see on television will immediately think that the senator had something to do with the whole sorry business as well. But the more discriminating will start to smell bull where the story was erstwhile plausible. On the other hand, Genelyn Bautista – the mother of the slain actor – was also interviewed live on a news program soon after the murder occurred. The conclusions that can be drawn from that interview are that a) she was totally clueless about the dynamics of her own family; b) she was a damned good actress; or c) she was telling the goddamned truth. How can the truth emerge, though, if a version of it emerges each day in true soap opera fashion? It has been like a game of Trip to Jerusalem in reverse; and which member of the Bautista – or Revilla – family gets implicated next. Which brings me back to the Janelle Manahan interview. The day after, it was reported that her lawyers had advised her not to speak to the media anymore about the case. Strange that the advice could not have been given a day sooner. I feel for the young Janelle Manahan; and to see her speaking to the media with tears streaming down her cheeks was almost unbearable. I cringe just to imagine what it must have been like for her inside that room that fateful night. On the other hand, her lawyers had also told the media that her initial written testimonies had been revised as memories subsequently returned to her after the trauma started to subside. Also, whatever she remembers were bits and pieces of the incident after she was shot. It is, therefore, up to investigators to stitch together these bits and pieces; for lawyers to present and refute these in a court of law; and for a judge to decide where, amidst the cacophony of noises, the truth lies. That is why, fascinating as Janelle Manahan’s story was as relayed to the news anchor, I regretted that the interview took place at all. Her story, that was best told in a court of law. 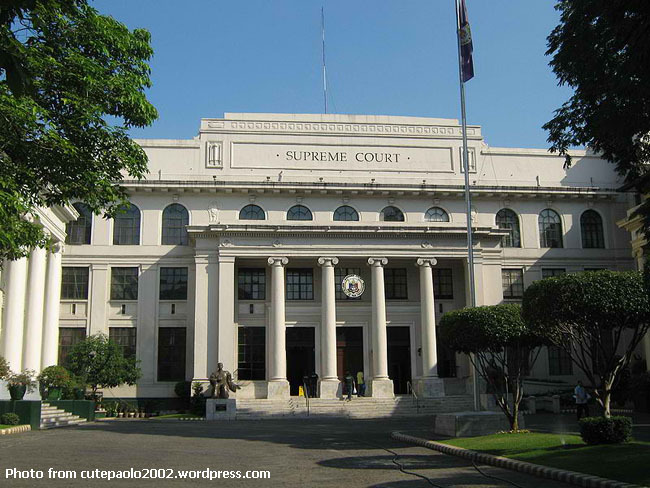 The immediate loser in the court of public opinion was, naturally, Ramgen’s sister Ramona. Not to mention the other siblings who have, likewise, been implicated. But what the court of public opinion often conveniently forgets is that, in a democracy, anyone accused is considered innocent until proven guilty beyond a shade of reasonable doubt. And that the trial must take place, not in a square box called the television set, but in a court of law. It is so easy, based on what media has been showing us, to come to the conclusion that – indeed – the Ramgen case was a premeditated murder with the victim’s own siblings behind the crime. Yet, hasn’t the Vizconde massacre already shown, albeit two decades after the fact, that the obvious may not be so obvious, after all? At least, not in a court of law. Who knows what really happened inside that room of the Revilla house that fateful night? Who really knows who were behind the crime? If, indeed, the Revilla siblings had plotted the murder of their own brother, then this has got to rank among the most sinister and dastardly of crimes ever. On the other hand, if they are innocent, then I can just imagine all the trauma that all the negative publicity has been inflicting upon the family. Freedom allows us the privilege of forming our own individual opinions on anything. However, freedom is not the same as fairness. Fairness dictates that we form our opinions based on facts and after the entire story has been stitched together; and not on the piecemeal being served to us each day by the media. Media, to be fair, simply caters to the public’s insatiable hunger for information. That said, shouldn’t its practitioners already have learned from the Rizal Park fiasco involving the Hong Kong nationals that discretion is probably more to the public’s interest? Janelle Manahan, we were shown, was taken to a police safe house. How safe can that safe house be when footages of the vehicle she was in was broacast over national television? Not to say that imminent danger to her life is untrue; but the real danger is to the truth coming out at all because the case is already being tried publicly. Admirably, it has been the police which has been most discreet in what it says to the media. Just as well. The last thing we all want is to start being swayed into thinking one way only to find out years later that the courts think otherwise. No apologies can ever compensate for the trauma and stigma inflicted upon the accused; particularly if they are truly innocent as distinct from simply being found not guilty by a court of law. The most regrettable thing about all these is that – after all is said and done – only one of the Revillas has really been charged with anything as yet. It will serve everyone’s interests if we all reserve judgement until after all the cards have been laid out on the deck.